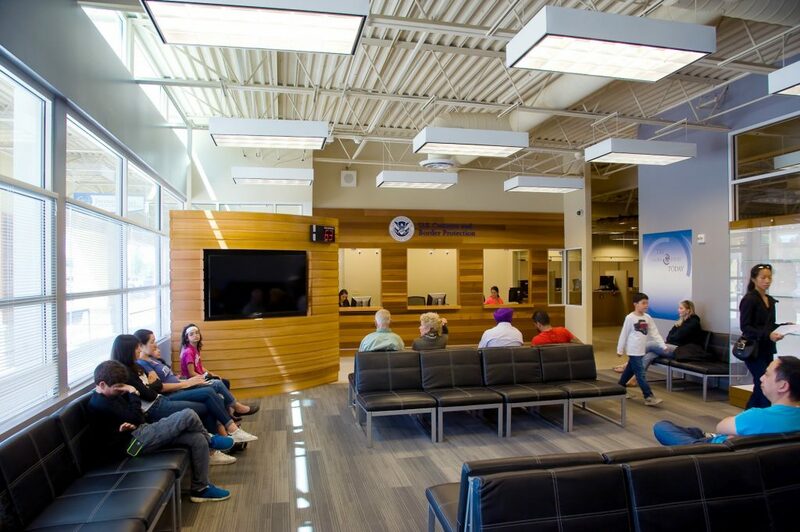 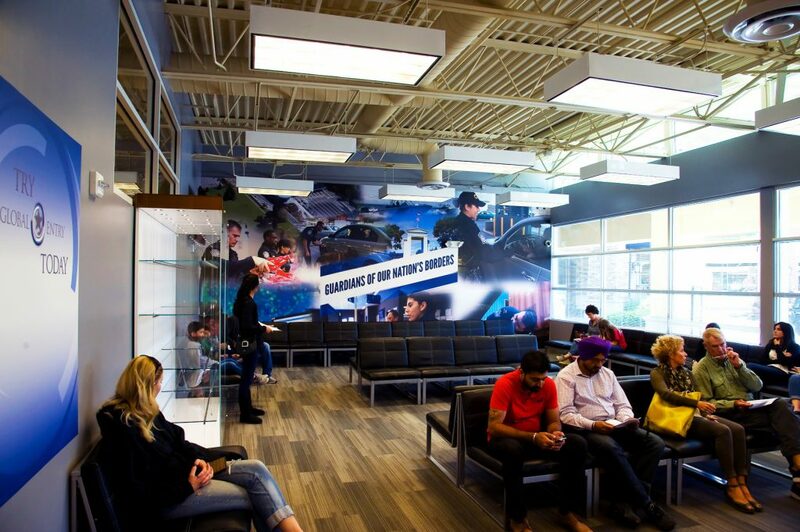 We have recently completed the redesign of the Trusted Traveler Enrollment Center in the beautiful Blaine, WA. 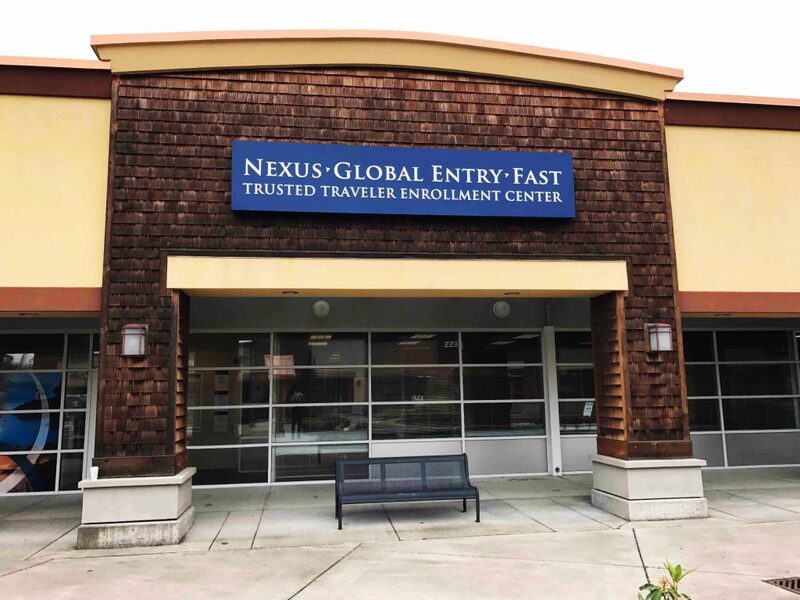 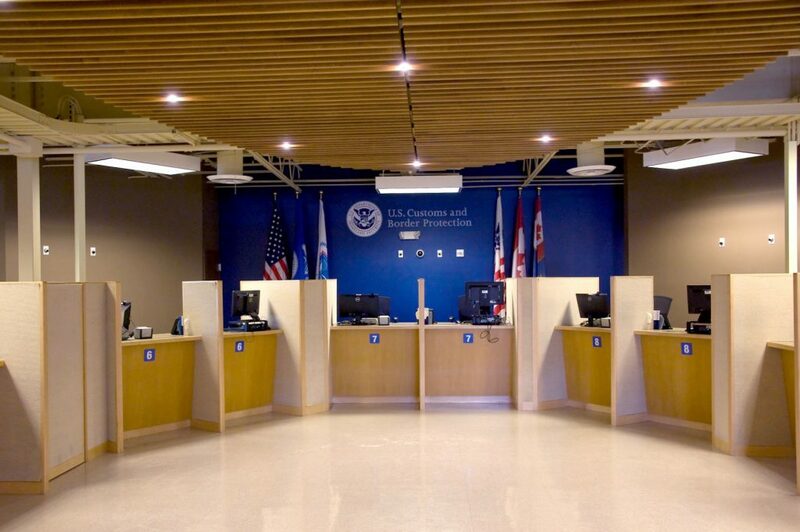 The first of a new generation of consumer-friendly centers for CBP where Global Entry, Nexus, and Sentri applications are processed and granted. 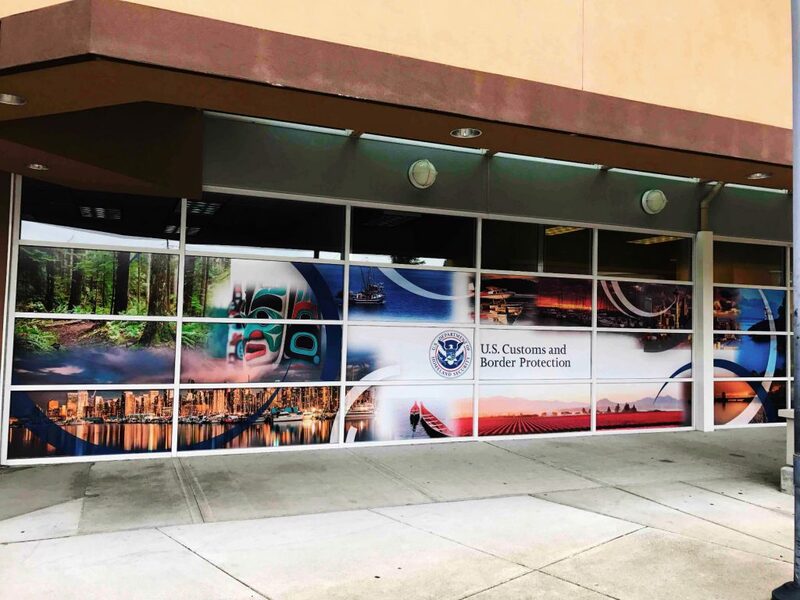 Soon coming to a city near you! 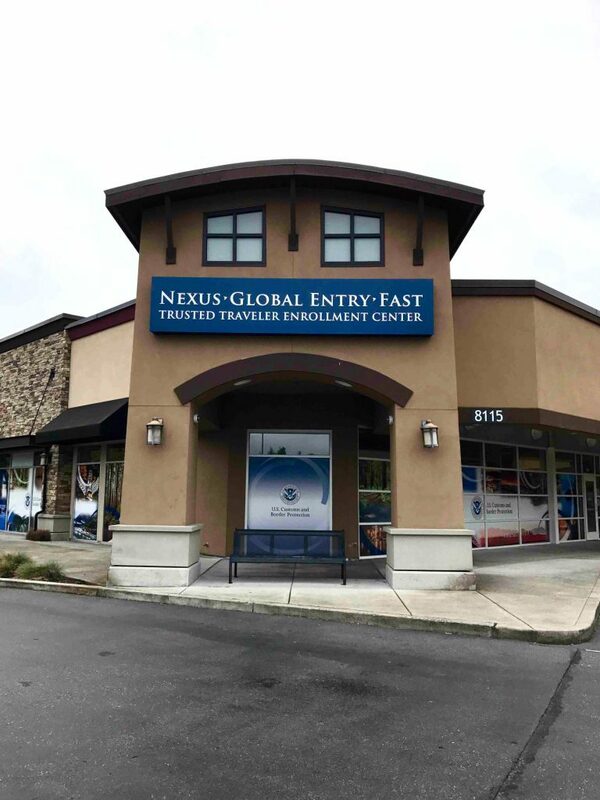 We are so excited about this great new Center, if you are in the area check it out!